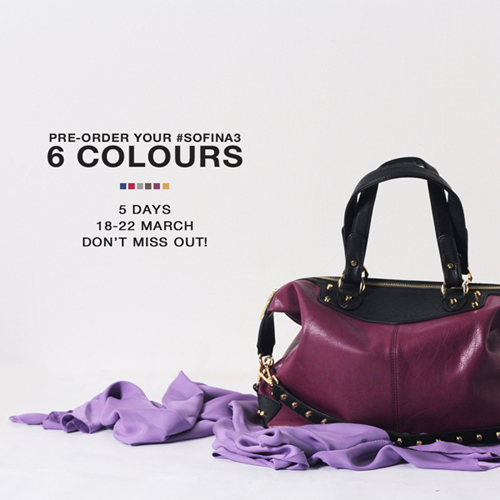 Alhamdulillah, I still can’t believe that the Sofina 3 handbag we released all sold out within an hour. Then, we restocked earlier this month, and again all 6 colours sold out! Thank you so so so much to all who are supporting, since Sofina 1, Sofina 2 and Sofina 2.1… and now Sofina 3. 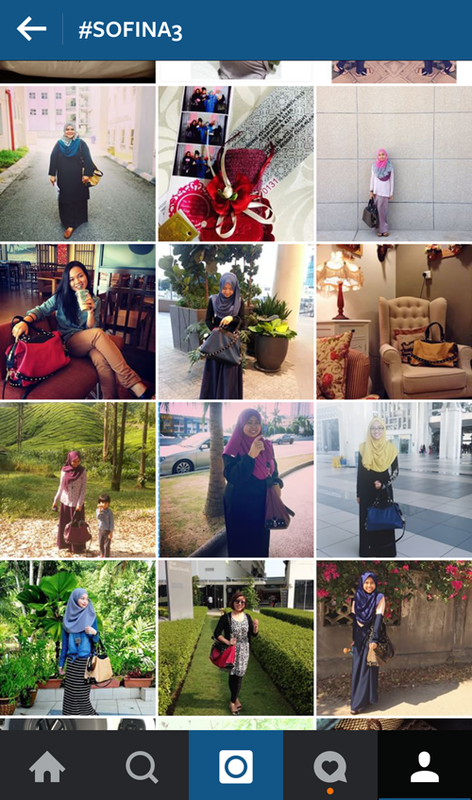 Seeing all your Insta photos via hashtag #sofina3, I feel so thankful you guys love the bag too. We’re still getting enquiries on email and Instagram for the handbag so we’ve decided to do a pre-order. 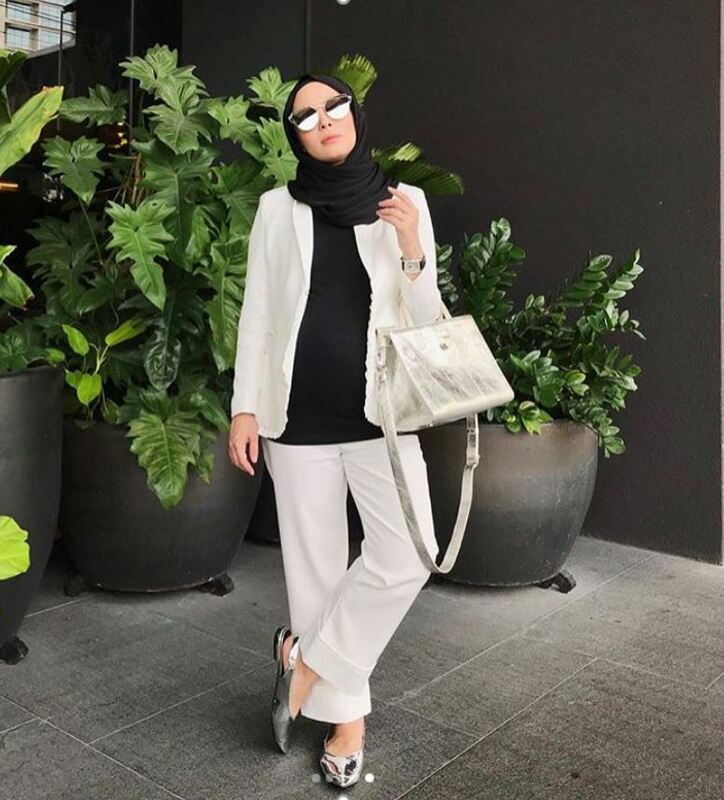 The bag will arrive in May the latest so it will be THE perfect Raya bag. For those of you who don’t know Sofina, it’s a spacious bag with lots of compartment inside. Younger ladies use them for uni to put laptops and books, working ones put their files and whatnot and moms even use it for their diaper bags. I just use them for all of the above. Haha. It’s only RM 179 so it’s very affordable considering its quality. The zip for Sofina 3 is my favourite part, it’s so so so smooth you have to try it for yourself. We used the kind of zip that surpass the quality of even international designer brands. 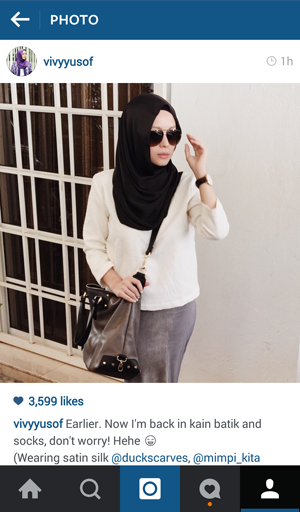 So the Sofina 3 can be worn 3 ways; as a tote/top handle bag…. as a shoulder bag using either the plain strap or the studded strap…..
and as a sling bag too. The sides of the bag can be clipped down to become the style of a bowling bag. The studded strap is also detachable if you don’t like studs. So as you can see, I’ve thought it through with the Sometime by Asian Designers team when we came up with this bag! Haha. So if you still don’t have it, this is your chance to join the Sofina fever. Pre-order runs from today till Sunday, 22 March. So you have 5 days to convince people to buy you this as a present. Hehe. Hi DZ, thanks for your feedback! We considered using leather but the price would be so expensive and we want to keep Sofina affordable for customers. Hence we tried hard to look for the best PU leather. So far, so good, but yes will definitely keep your comment for future releases! 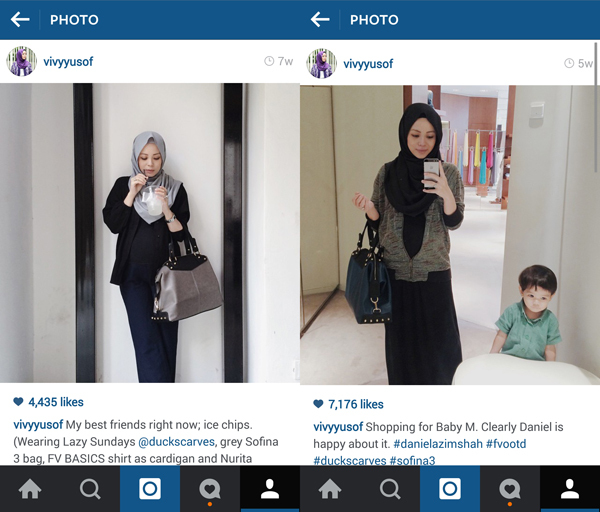 Assalam Vivy, How to pre-order? There’s no form whatsoever in the link you provided. Thanks vivy for making this bag affordable. 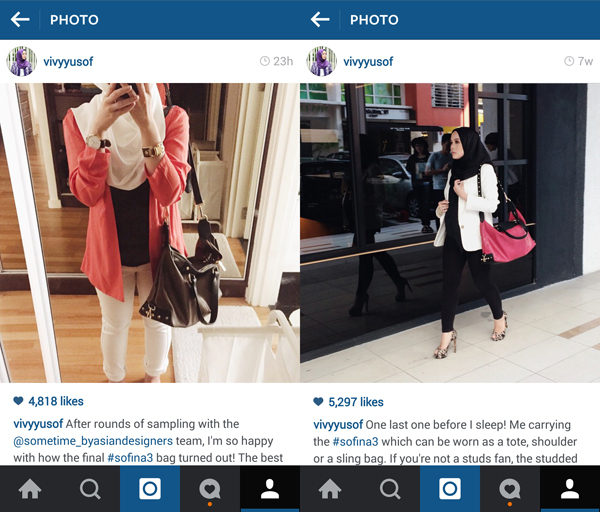 Yes, some people feel that PU bag lacks certain feel and quality (doohh) as compared with the real leather bag. but, for some budget conscious lady like me, who still likes to be fashionable.. Sofina is a blessing. Hehe..
P/s: why I still cant access the preorder page? been trying to access it since 11am..
Hi Vivy. 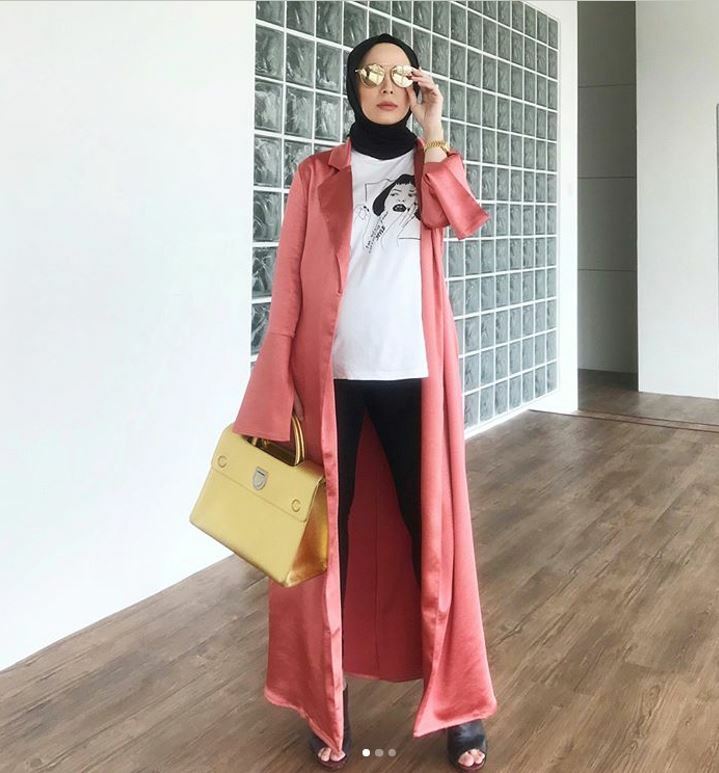 I’ve never put my comment on your post but this one is sooo special for me cos’ you know what… i’ve been waiting to buy this Sofina bag for sooo long but dont have the chance to get it…. butttt WAITTTT… today is the dayyy. I never have a Sofina but if it comes in mini I’ll definitely get it!